How families and the community can get involved! We strive to enrich our programs by becoming involved in our wider community and being inclusive to all. 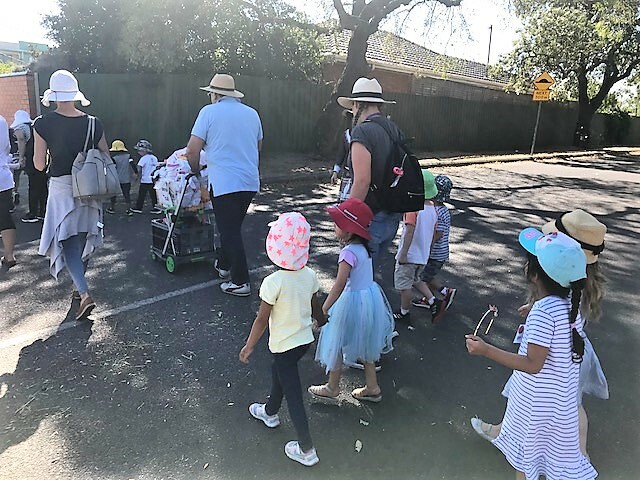 We value our growing GEKA community and appreciate all opportunities to partner with various organisations to enrich each child’s experience in our kindergartens. Collaborating with children in this way helps them to think for themselves and it shows them that we are really interested in what their ideas.We can help children to take their level of understanding from one from one level of understanding to the next. Working with children at their level helps to establish confidence and assists children to settle into the program and focus their attention on an activity. It also supports the development of literacy and language. When children actively contribute to the program, they are more likely to be engaged in play that responds to their interests, abilities and strengths. “Open learning relationships are strengthened as educators and children learn together and share decisions, respect and trust. Consulting with children, sharing information and listening to each other’s cues and perspectives has a strong and long lasting influence on children’s sense of belonging and sense of self” (EYLF, 2009, p. 15).